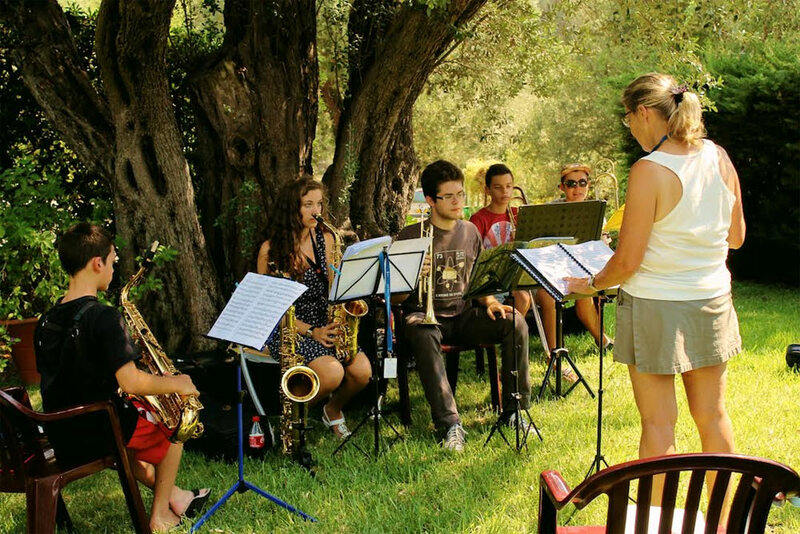 Summer Academy from 4th to 13th August 2019 - LIMITED PLACES! The course is directed by Jean-Jo Roux (conducting) and Emmanuel André (strings) co-animators of more than 25 music courses with a symphonic orchestra made up of 85 young musicians. 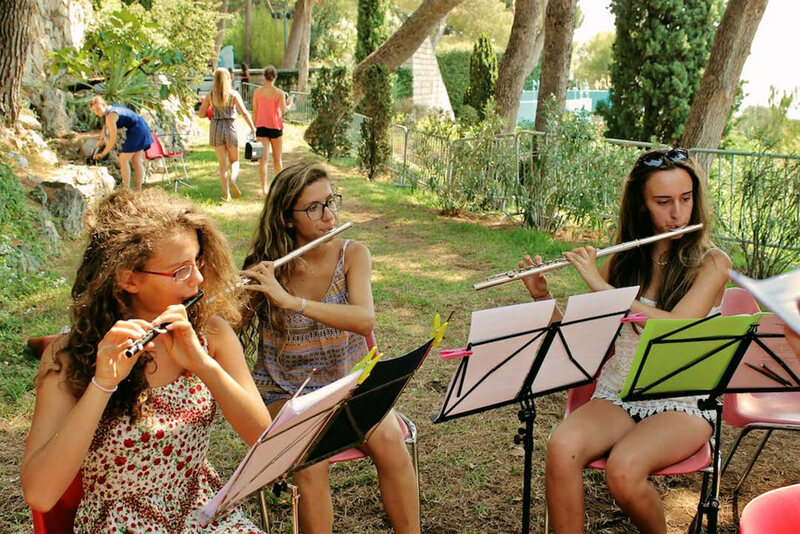 The course is addressed to all young musicians from around the world, aged 13 to 17, possessing a high instrumental level – equivalent to a minimum of the second cycle of conservatory studies. The course will be held at the Centre Méditerranéen de Cap d'Ail, in an magnificent park covering 3 hectares, with round the clock security. In addition to the presence of the professor musicians and technical coordinators, the course is supervised by BAFA organizers, falling within the activities of the Ministry of Youth and Sports, and in conformity with current regulatory standards in force. Promote collective listening: themes, nuances, rhythms. Initiation to the interpretation, style and musical performance of proposed works. Managing personal energy and concentration through promoting the pleasure of playing music collectively! 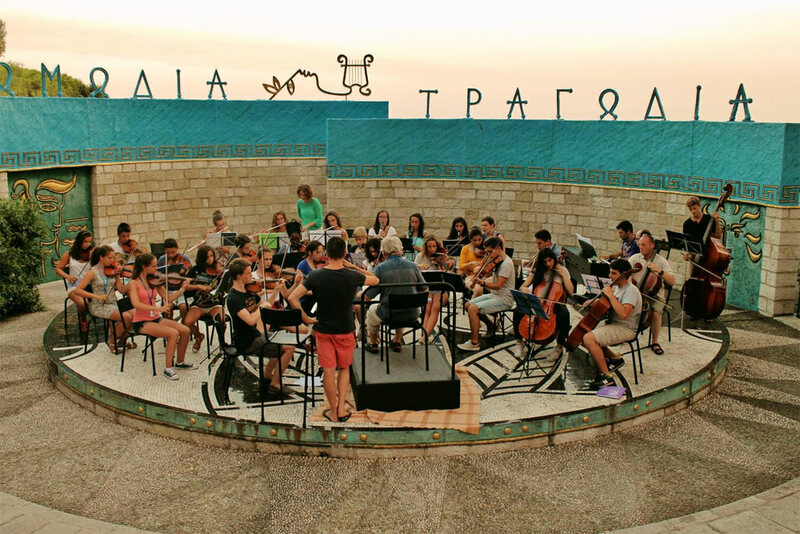 Practicing and playing together, with young musicians from various backgrounds, sharing the same passion in a friendly, multicultural environment. 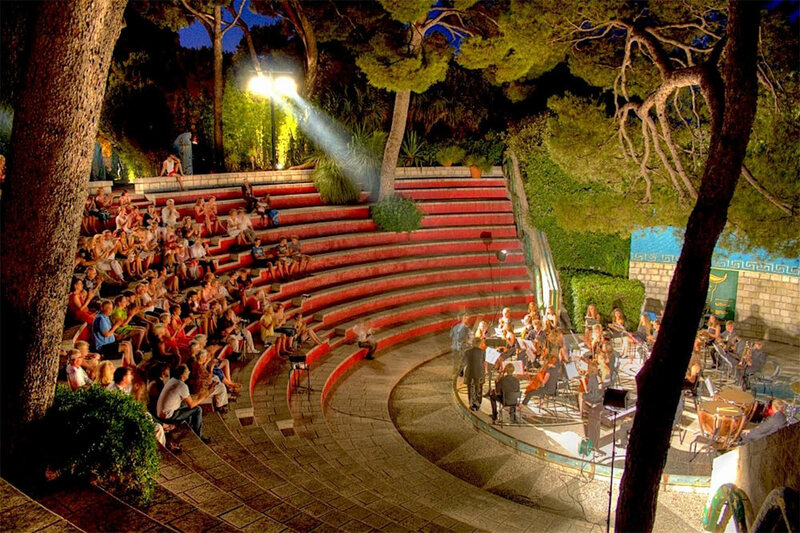 Preparing a variety of end-of-course concerts together, to be held in Monaco or Cap d'Ail, and at the Amphithéâtre Jean Cocteau du Centre Méditerranéen. From Vivaldi to film music, and even jazz. 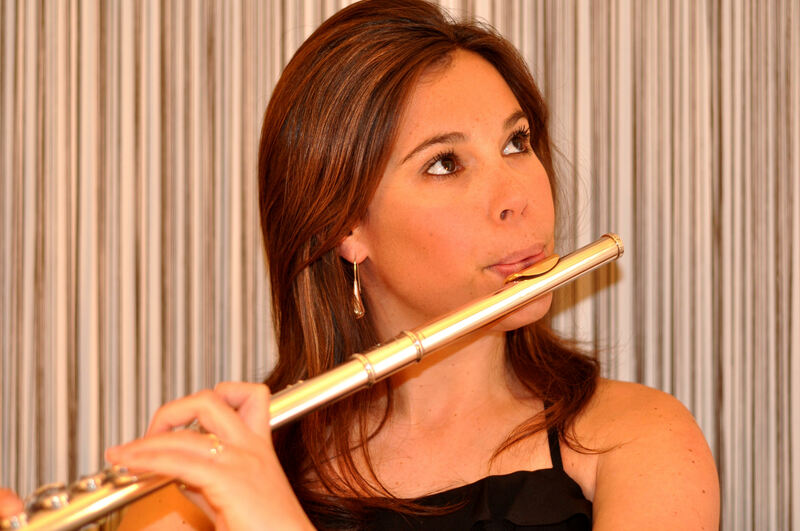 These are the works which have stimulated the interest of generations of young musicians in previous courses. Emmanuel André and Jean-Jo Roux wish to awaken the interests of young international musicians (proposals from future course participants will be favourably considered). 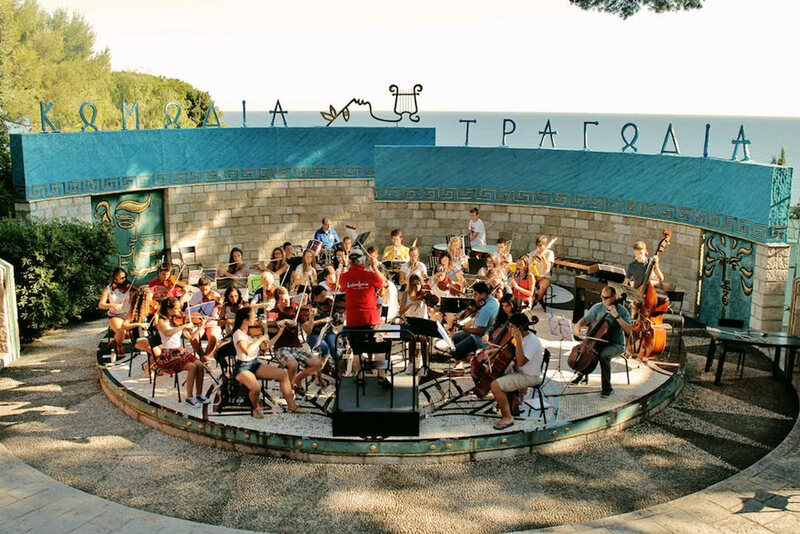 However, they reserve the right to alter and adapt symphonic programme indications in relation to available instruments and the profile of the course participants. 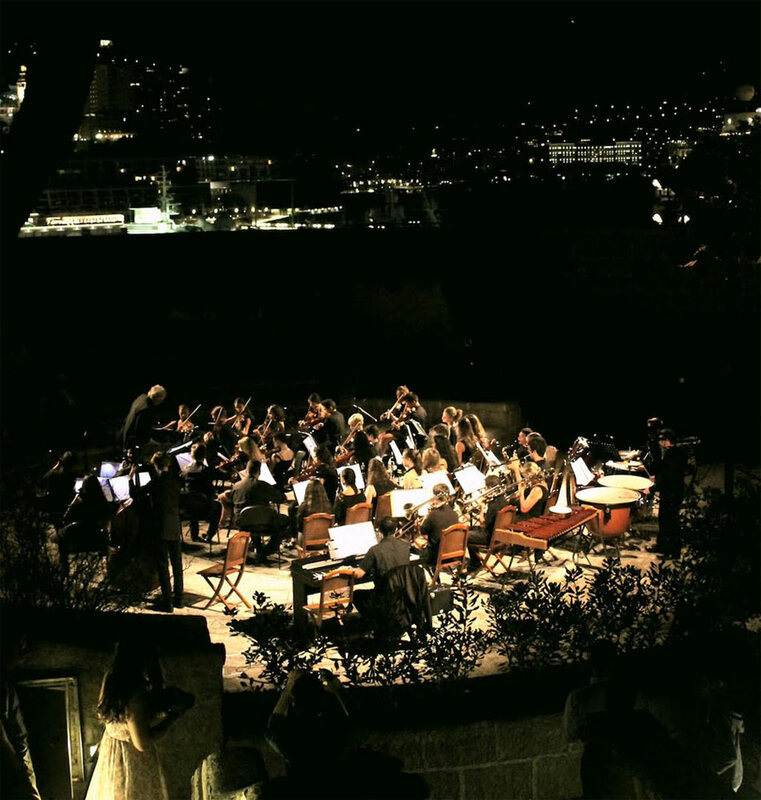 Two end-of-course concerts are organised: in the amphitheatre with extraordinary acoustics decorated by Jean Cocteau, as well as at the Fort Antoine theatre in Monaco. Early afternoons free (1.30 pm/4.30 pm): relaxation at the Centre, (group games, ping pong, etc.) / outings nearby in small groups of unaccompanied teenagers (if outing authorisation signed by parents). Supervised outings: Bathing / excursion to Monaco / walk in Cap d'Ail with a team leader, 2 times during the stay. Each application for registration must be approved by the course's musical direction. If your application as a young musician is accepted, we will send you an email with a link to an online registration form with integrated payment. When your electronic registration form and deposit payment of 250 € have been received, CMEF will send a confirmation email for your child's registration to the course, along with practical information on all events during the participants' stay on campus. Possible daytime only attendance: non-priority, depending on available places. Full payment of 405 € (net of bank charges) must be received one month before the beginning of the course at the latest. The scores will be sent by internet in PDF format. You may bring sheets of chamber music. Don't forget: your music desk, pencil and music paper, extra reeds and strings, a black score holder. Greeting at the Centre Méditerranéen : Bedrooms of between 3 to 5 beds with bathrooms. Full board. You are required to provide your own towels. If you have any questions relating to the musical side of the course, don’t hesitate to contact the music teachers at their email address. For any other queries, the Centre Méditerranéen is at your service by telephone, fax, email. 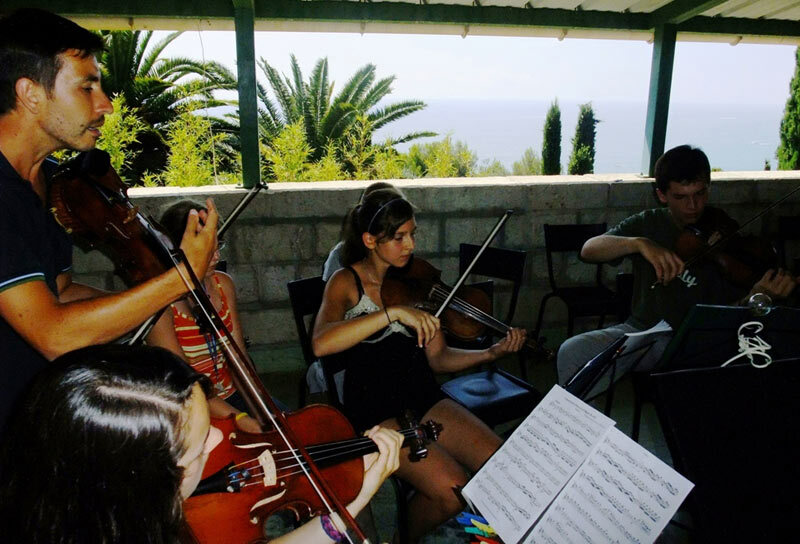 Orchestra work is provided by professionals from the best French symphonic education. 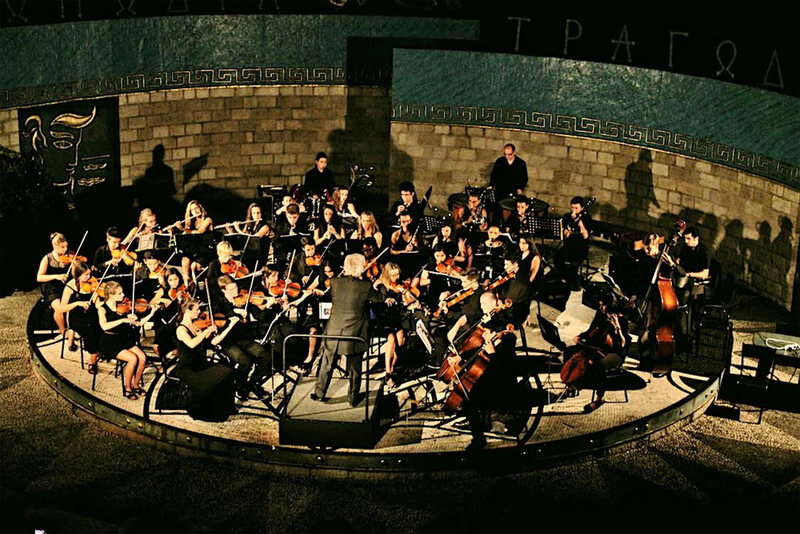 This orchestra has performed in Houston, New York, Boston, Dallas, New Orleans, Vienna, Copenhagen, Prague, Montreal, Berlin, Cracovia, Shanghai, Peking, Bamako, Budapest… Having toured China twice (1998 and 2004) JJ Roux was invited to conduct a chinese youth Orchestra and to put on two concerts in August 2006 in Suzhou near Shanghai. 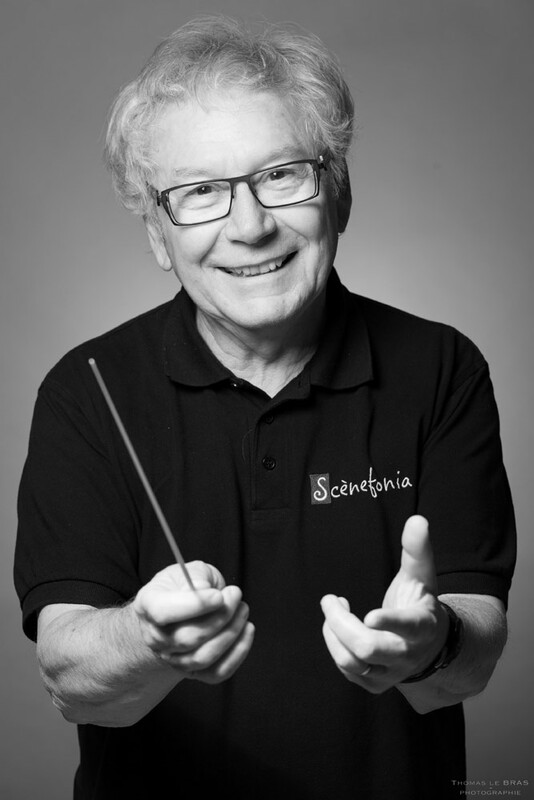 He is the musical director of Scènefonia, a symphony orchestra from Angers. - LES AMANTS DE GALERNE (The Lovers of Galerne), opera (2016). After studying music at the National Music Academy in the Region of Angers, then of St. Maur (awarded the Gold Medal following an unanimous vote), Emmanuel André got a scholarship at the National Superior Music Academy in Paris. Subsequently, he went on to obtain first prize for the violin voted for unanimously at the CNSM in Lyon and be became a member of of the Radio-France Philharmonic Orchestra in 1994. He has taken part in the master classes of J-J Kantorow, the Ravel Quartet and more recently he has worked with P. Oundjan, a member of the Tokyo Quartet. Furthermore, Emmanuel André has the job of passing his experience on to the youngest of musicians : it is for this reason that he regularly has a hand in the “Young Public“ activities of the Philharmonic Orchestra and for 25 years, he has led an orchestra workshop for young people. 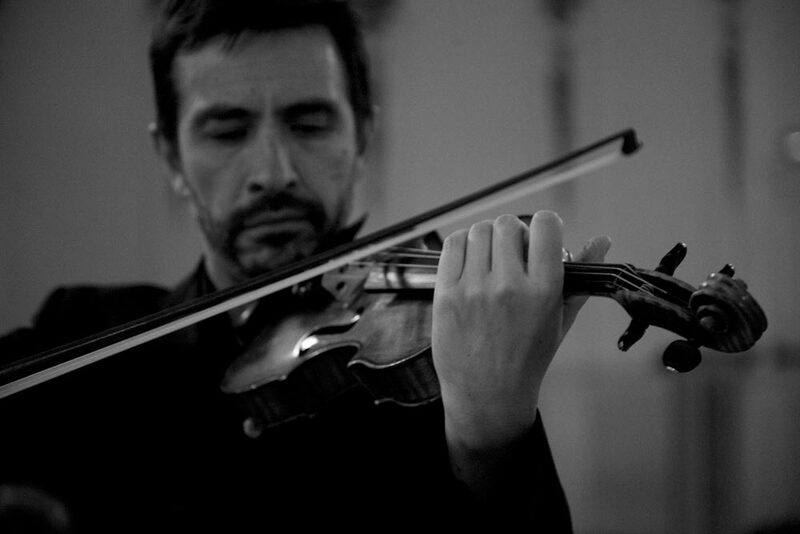 He teaches violin at the Conservatoire d'Asnières-sur-Seine, near Paris. 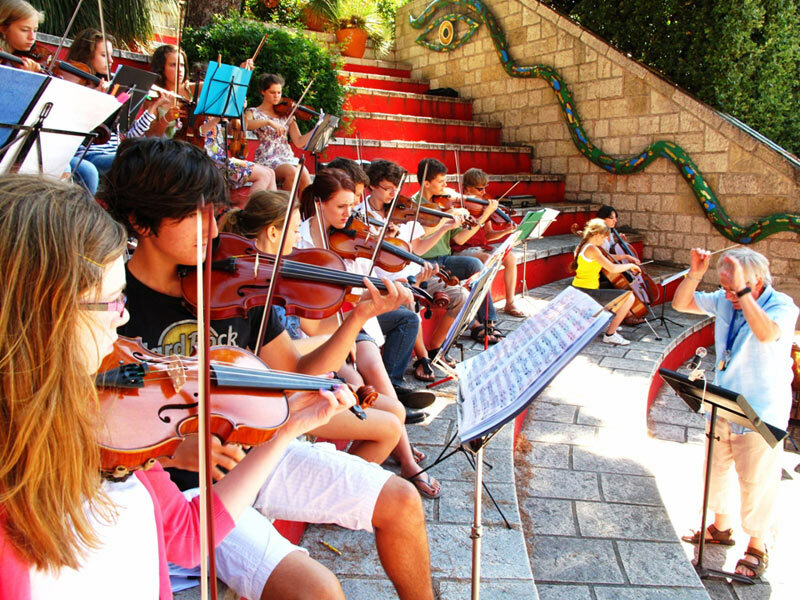 2014-2015: Conservatoire National à Rayonnement Régional (Regional Conservatory), Toulon, traverso and musical training. He began playing the cello at the age of six with Thérèse Pollet at the Saint Cloud Conservatory. 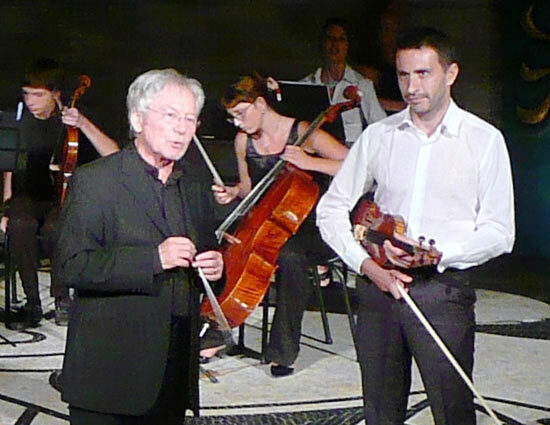 He then entered the Conservatoire Régional (Regional Conservatory) of Boulogne Billancourt in 2008, in Pascale Michaca's class, then went on to join Xavier Gagnepain's class in the Diplôme Fin d'Études (Secondary School Diploma) where he was awarded the Certificate with distinction by unanimity in 2014, then the Cycle Spécialisé Supérieur (Specialised Higher Education) where he obtained the Music Studies Diploma with distinction in 2016. After a year of further training with Cyrille Lacrouts, supersolist at the Paris Opera, he was unanimously admitted for the entry exam in cello at the Conservatoire National Supérieur de Musique (Higher National Conservatory for Music) in Paris in the class of Jérôme Pernoo, where he performed solo or in a formation of several cellos at various concert halls (Salle Cortot, Radio France, etc.). 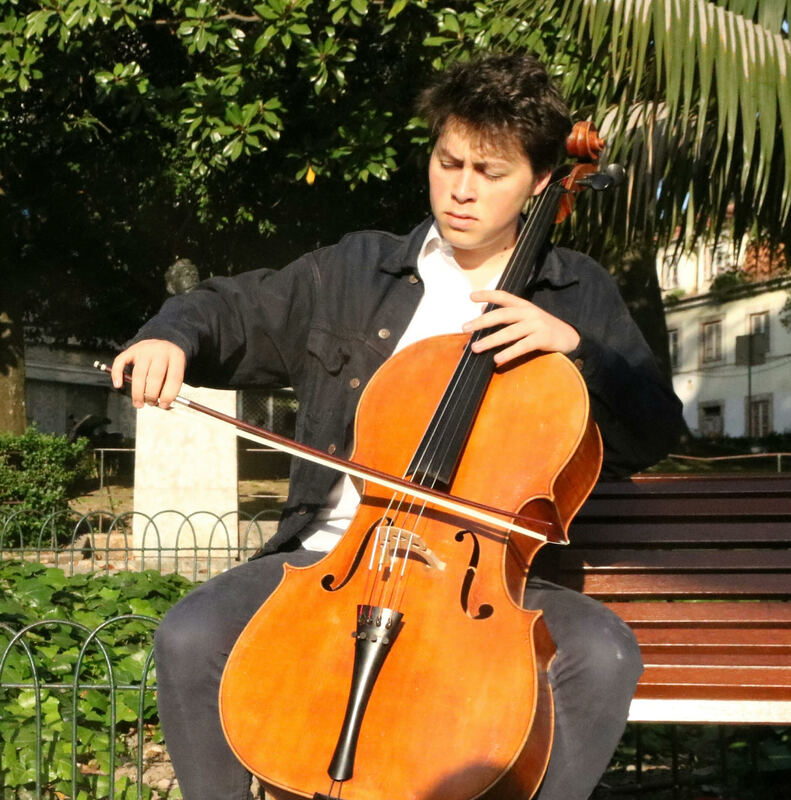 In 2018, he won the 2nd prize in the international competition "Tremplin", and since 2019 he has returned to the academy of the Philharmonic Orchestra of Radio France. Julien began his musical studies at the Ecole Nationale De Musique (National School of Music) in Bourges followed by a course in orchestra conducting. A musician in the Clisson philharmonic orchestra (44) under the direction of Maxime Niel, he is currently a percussionist in Scènefonia Orchestra (Angers) under the direction of Jean-Jo Roux. He is a music teacher and teaches drums, piano and solfège in different departments of Loire Atlantique and Maine et Loire. He also conducts several harmony orchestras. 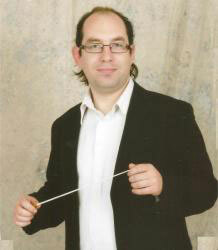 He is responsible for conducting the orchestra of the Academy trainees and assisting the percussionists and pianists.